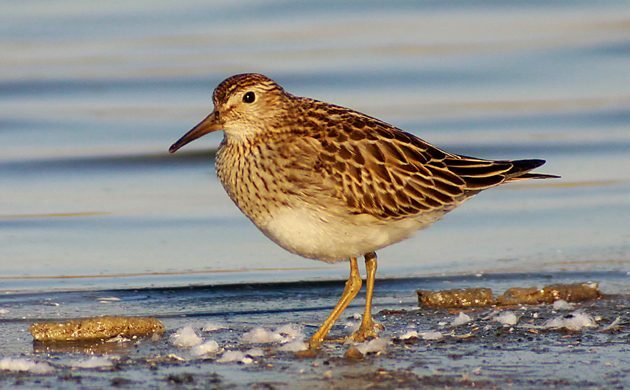 According to research newly published in Nature, when these shorebirds arrive at their Arctic mating grounds, they don’t just shack up with the nearest honey, or waste time competing with the other dudes for the attentions of the loveliest potential mates. The scientists speculate that this combination of promiscuity and stamina may actually do the species good, spreading genetic diversity throughout the total population. But if you asked the birds, they’d probably just say they do it all for the nookie.